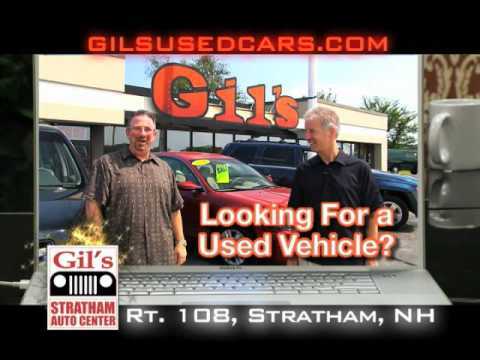 Quality used car sales and service, specializing in Jeep, Honda, and Toyota. 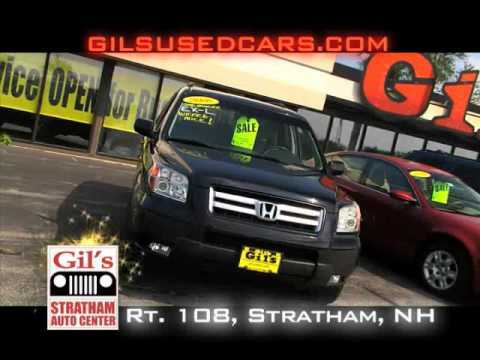 We sell and service all makes and models. Visit our brand spanking new website, search our awesome inventory line up, look for service and parts deals,(they change often depending on what kind of deals we can negotiate from our vendors), and also cheap tire prices! 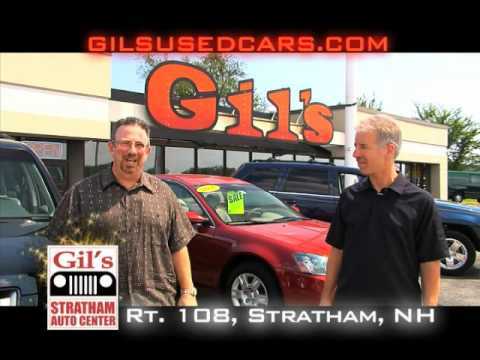 Our name is new, but our no hassle award winning sales and service are still the same! We are On the hill, but ALWAYS on the level. 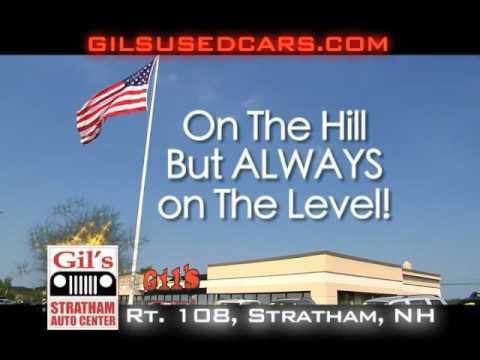 Check out our current TV Ads and visit us online at gilsusedcars.com Remember, we are in Stratham on the hill, but ALWAYS on the level!